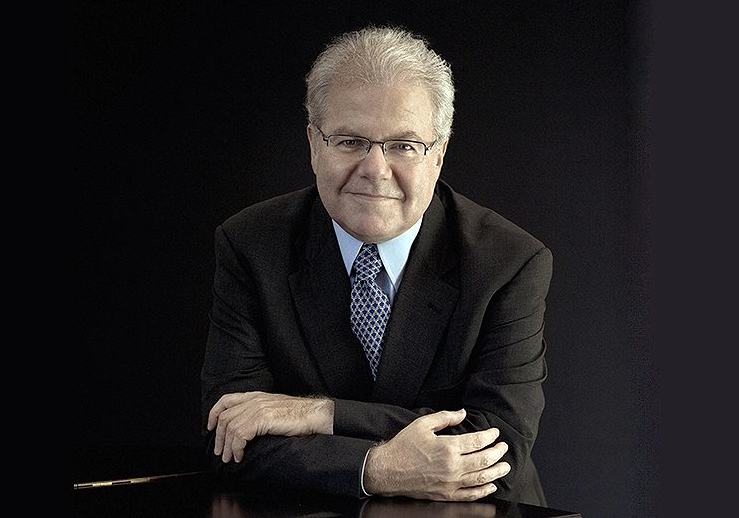 Emanuel Ax has been given a Lifetime Award for Musical Achievement by the American Friends of the London Philharmonic Orchestra. The award recognises the achievements of musicians who have won acclaim and affection on both sides of the Atlantic. Ax received the award in New York on 27 March at a ceremony which included performances by two of the LPO’s American musicians – co-leader Kevin Lin and principal viola David Quiggle – and by broadway singer Mario Frangoulis. In a career spanning 45 years, Ax has given the world premieres of concertos by John Adams, H.K. Gruber and others. Brahms has been a foundational figure in his style, and his concerts and recordings of the concertos, chamber and solo piano music attest to a pianist for whom there is always more to say about this central figure in German Romanticism.